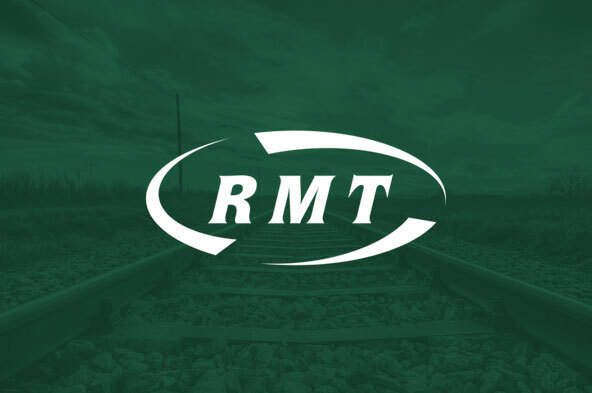 Rail union RMT confirmed this evening that 48 hours of strike action scheduled for this Friday and Saturday on Virgin East Coast has been suspended following progress in talks with the company. Last Friday I advised you that further proposals had been put forward following intense negotiations. For your information I set them out again below. In relation to Station and Travel Centres, VTEC have committed to sharing the précis document with company council representatives on Monday 24 April so that meaningful consultation can commence thereafter. In the interim management will carry out an immediate short term review with the company council reps to smooth out any immediate issues regarding rosters and diagrams. The Company commit to jointly completing this by the 12 May. VTEC will provide a one page summary on each role on-board outlining the duties carried out by TM, Chef, Senior Host and Customer Host. As per our communications over the past 24 months, management reconfirm their position regarding the role of the guard, in so far as, there will be a Train Manager on every passenger train carrying out safety critical duties (which were previously carried out by the guard prior to the 31 March 2017). It is not their intention to change this. Management has also reiterated that there will be no compulsory redundancies as a result of these changes. I am pleased to say that the National Executive Committee having met with your representatives today believe that enough progress has been made in regard to achieving a mutually acceptable interim way forward to suspend the planned industrial action for 28th and 29th April 2017. Your representatives will now enter into urgent discussion to hopefully finalise the details of the proposals. The National Executive Committee stress, however, that this suspension is contingent upon sufficiently tangible and acceptable proposals being presented to this union in advance of the agreed interim review date of 12th May 2017 and final review date of 30th June 2017. The National Executive Committee is also insisting that a full report be placed back before them on both the on-board and travel centre discussions by no later than 12th May 2017. Members are, therefore, instructed to work normally on Friday 28th and Saturday 29th April. The National Executive Committee has also asked me to congratulate you on the strength you have shown throughout this dispute. Because of the stance you have taken management has had to address your concerns seriously. I would like to add my congratulations as well.